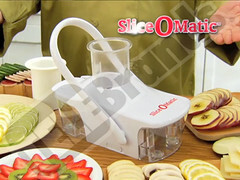 CBS Atlanta did a feature on great Holiday gift ideas that you may have seen on TV and have featured the Slice-O-Matic as one of them! 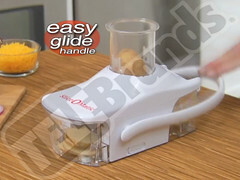 Click here to watch the whole video review. 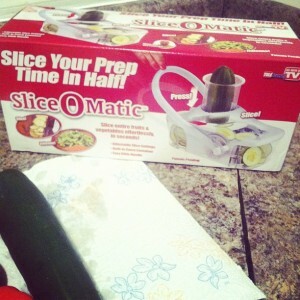 Around the Plate blog has reviewed the Slice-O-Matic! 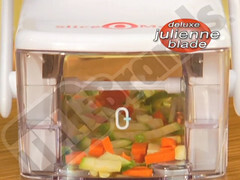 Find out what they had to say about this food slicer here! 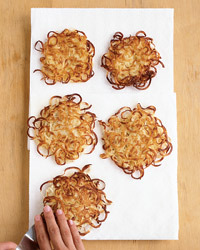 New studies show that the way food is prepared effects the caloric intake. 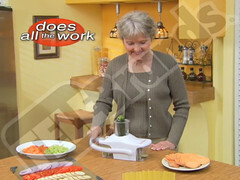 Raw food contains lower calories than cooked food. 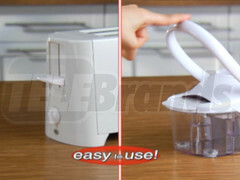 Learn more in this article. 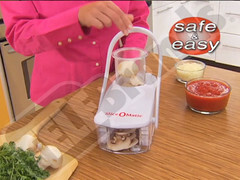 Preparing raw foods can actually be better for you in the long run. 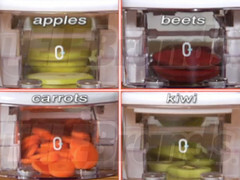 Find out where you can get affordable food slicers for fruits and vegetables here.